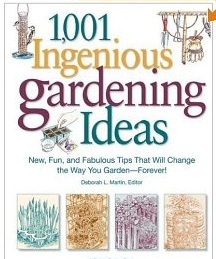 GET INSPIRED TO GARDEN - WITH THESE GREAT DEALS ON GARDENING BOOKS! 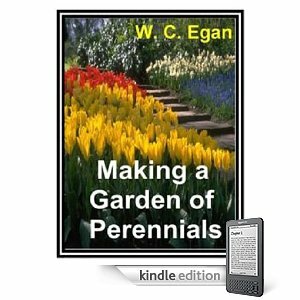 If you are new to Gardening or a seasoned Gardener you can learn alot from reading Garden Books. 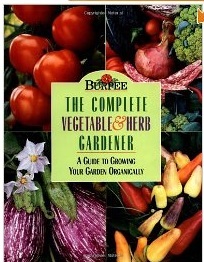 Learn how to grow any type of vegetable,herb, flower or fruit with these books offered in our Gardening Bookstore. 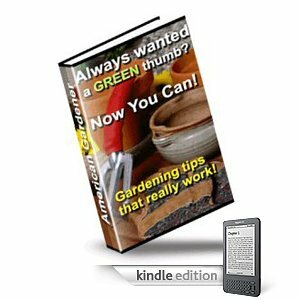 Make sure to check out the new Kindle- Improve your Home and Garden store too. I have a large collection of gardening books that I love to read and look at, to get ideas for new flower gardens. They help to keep me inspired during the long cold months of winter too. Reading books about gardening is also a great way to learn about color combinations, plant combinations, sun loving plants, shade loving plants and so much more. 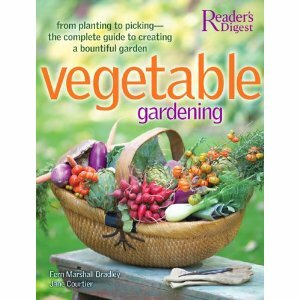 I have added this gardening book store to the site to make your search for the books you love - EASY. The prices are great, much lower than traditional bookstores and book clubs. 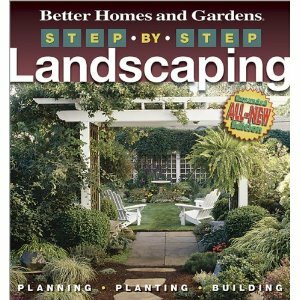 Shop the extensive catagory of Gardening & Horticulture offering 1000's of Books at great prices. Our Kindle Ebook Improve Your Home and Garden Store offers ebooks for your Kindle eRreader for anything about your home and garden. The selection is huge with lots of catagories to choose from. 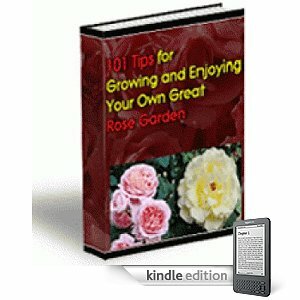 101 Tips For Growing Your Own Great Rose Garden - Are You Ready To Make Your Garden The Envy Of All Of Your Neighbors With Beautiful Roses? Learn The Secrets Of Growing Gorgeous Healthy Roses!